Marketing philosophy based on making the customer the highest priority. It consists of the collection and analysis of information designed for sales and marketing to understand and support existing and potential customer needs. This analysis includes account management, catalog and order entry, payment processing, and customer credits and adjustments. 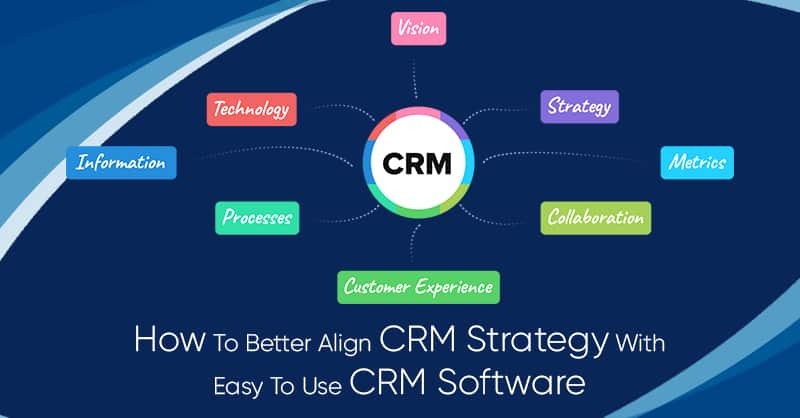 Therefore, the CRM system can be described as a set of software applications that can help any organization determine the preference and needs of the customers by organizing, tracking, managing and, storing all customer interactions in its database. 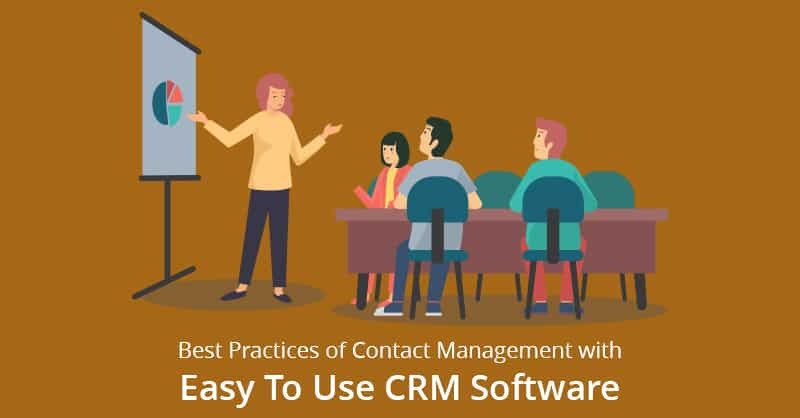 The CRM system deploys advanced technology to replace manual documentation and handwritten processes of the past, which helps users to document everything, starting from basic contact information of leads, and prospects, to specific conversations with the customers. The CRM system is valuable because the information that the system provides can help amplify and boost the general business goals of any organization. 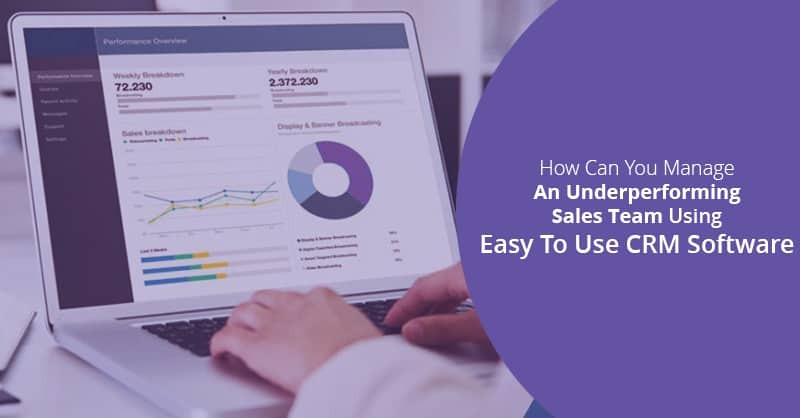 For example, if sales consultants are aware of the specific needs and preferences of their customers, by adopting CRM technology they can deliver a more personalized service by creating a more client-specific business environment. CRM systems are also capable of providing a digitalized central documentation reparatory, allowing employees across different verticals and departments to access the same information at the same time. There are primarily 2 types of CRM platforms. 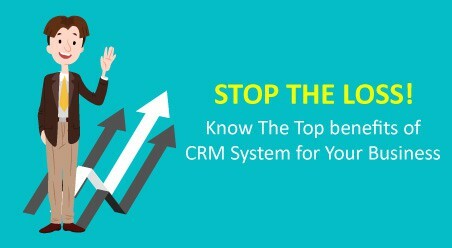 Cloud-based CRM which is also as on-demand or SaaS (Software-as-a-Service) CRM system, is a platform, where data is stored on a remote, external network that users of the CRM can access anytime, with the help of an Internet connection. In many cases, third-party services are deployed to oversee maintenance and installation of these CRM systems. 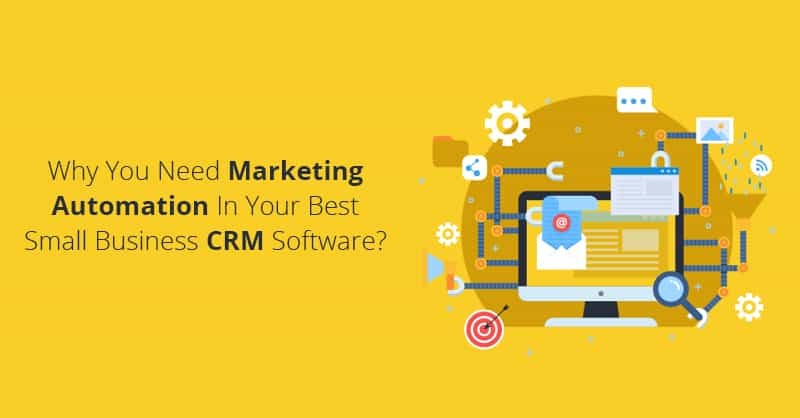 The Cloud-based CRM system needs relatively easy and quick installation and is so adopted by companies who have limited expertise, technology, or resources. 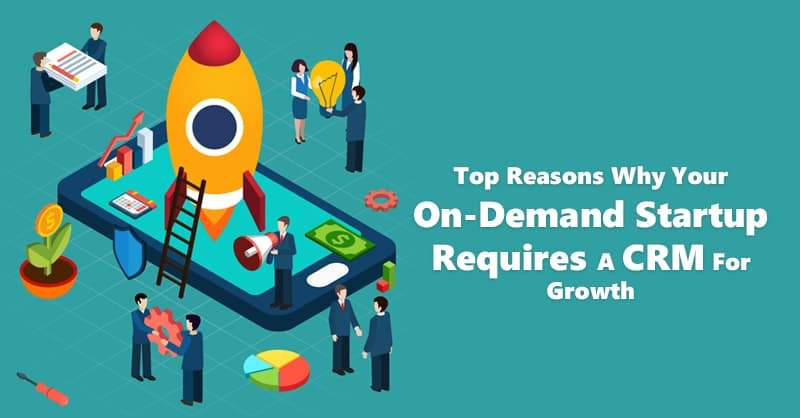 Cloud-based CRM is also more cost-effective as vendors of these CRM systems charge users on a subscription basis with the option of yearly, monthly, or quarterly payments. There is also another type of CRM programs, which are known as Open Source CRM, where the vendors of these CRM make their source codes available to the public. 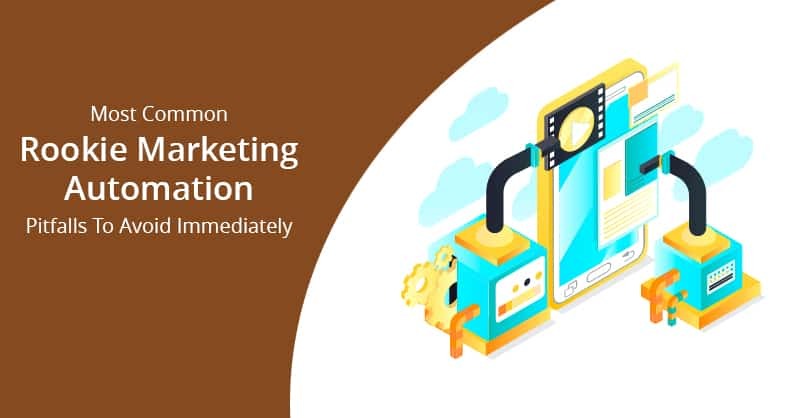 This allows users of Open Source CRM to alter the program with no cost involved in making the addition and customization of data links to social media channels, which helps users of these CRM improve their Social CRM practices. The choice of adoption of any of these CRM deployment methods in any organization depends on the company’s business needs, resources, and goals. With the proliferation of mobile devices and the advent of social media, CRM system provides have also upgraded their offerings to include additional new features that cater to customers who use these technologies. Social CRM refers to use of the CRM system for engaging leads, prospects, and customers directly through the social media websites and platforms such as Facebook, LinkedIn, Twitter, and others. Using Social CRM technology companies can also capture sentiments of their brand admirers and customers in order to develop their marketing strategies and service plans. Lastly with the growth of mobile technology, we presently also have CRM system applications that are built for tablets and smartphones. Mobile CRM apps use features that are unique to mobile devices, such as Voice-recognition capabilities, GPS, and others in order to better serve the customers and provide access to the employees using this technology on the go.